The timelessly elegant new sofa lends a light and spacious ambience to all kinds of public premises. 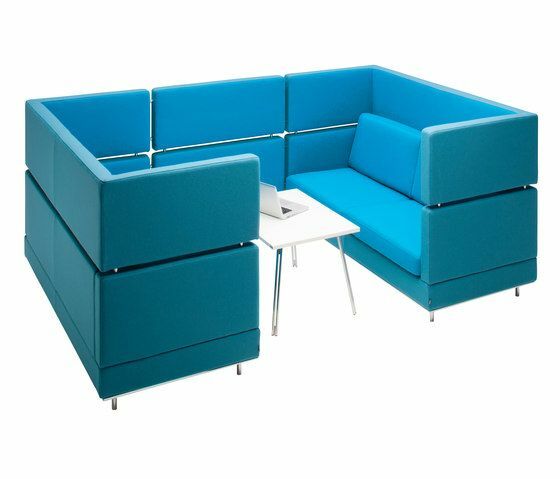 This extensive series includes an easy chair, two 2-person sofas of different widths, two 3-person sofas of different widths, a corner sofa, an end piece and a footstool. The series also includes decorative and tubular cushions. Fabric or leather upholstery. The colours available for the metal parts are silver or graphite and chrome. Also available with wooden legs. Isku is a family-owned company with over 80 years experience in designing and making furniture as well as decorating Finnish homes, kitchens, learning environments and working places.